What has been happening in our world? “In February, two of the board of directors of HHA, Dr. Randy Claassen and myself, travelled back to the Nhaloi Medical Center to finalize work on updating the water distribution system. The medical facility has been without a functioning well since early 2012. 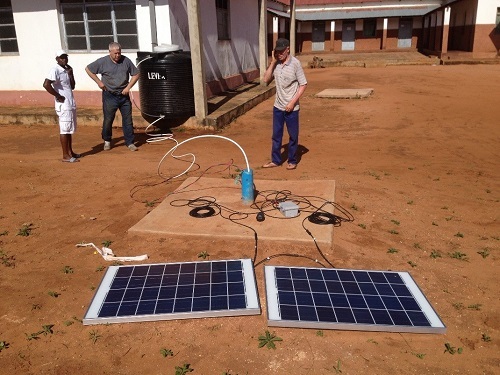 We were able to install a solar pumping system that delivers 1500 liters of water in 3 hours of sunlight. In addition, we started construction on a new well house and water tower. 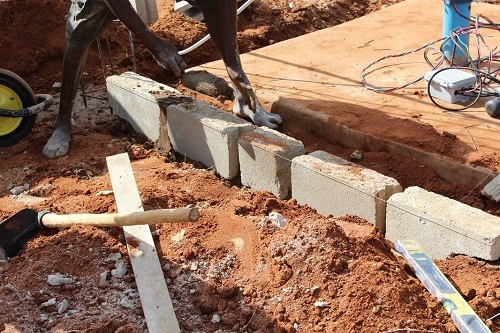 We worked with a local builder to lay block walls and concrete pillars for the 6 meter water tower. This water tower will provide water to the hospital building and the surgical building. After 3 years of hauling water, the hospital staff are enthusiastic about the improvements. We were also able to hold clinic during the mornings and work on the facilities in the afternoons. The medical Demand at the center has increased. 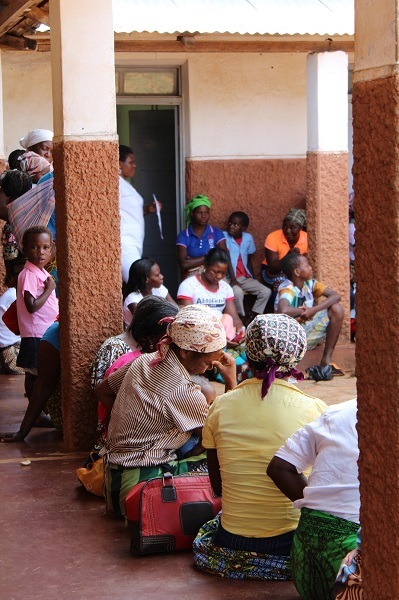 In the period of one month (Jan. 20 – Feb. 20) there were over 2000 people treated including 352 cases of malaria. The maternity ward is on pace to deliver 400 babies in 2015. All told the clinic will see around 24,000 patients in 2015. HHA is bringing another team in June 2015. This team will consist of 13 people, 11 Americans and 2 South Africans. In addition to intensive clinical work, the team will be repairing plumbing, painting, and helping with a pastor’s institute and youth conference.